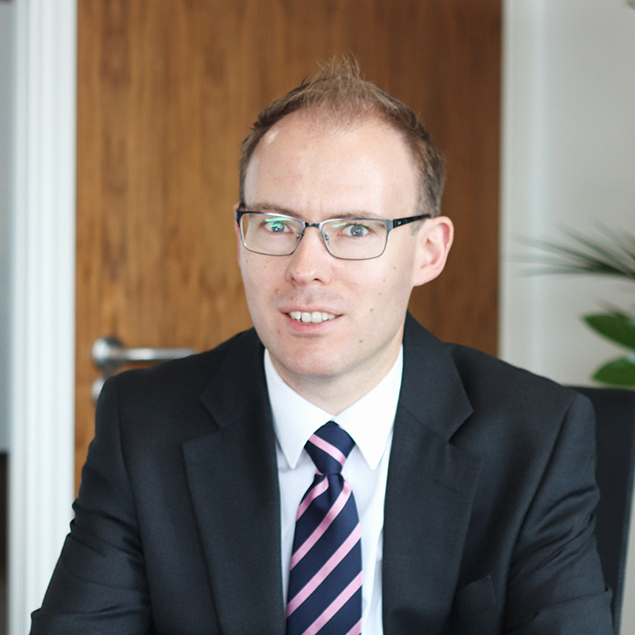 "If you are going through a divorce or considering it, then it is important you have the best advice on how to resolve any property issues. 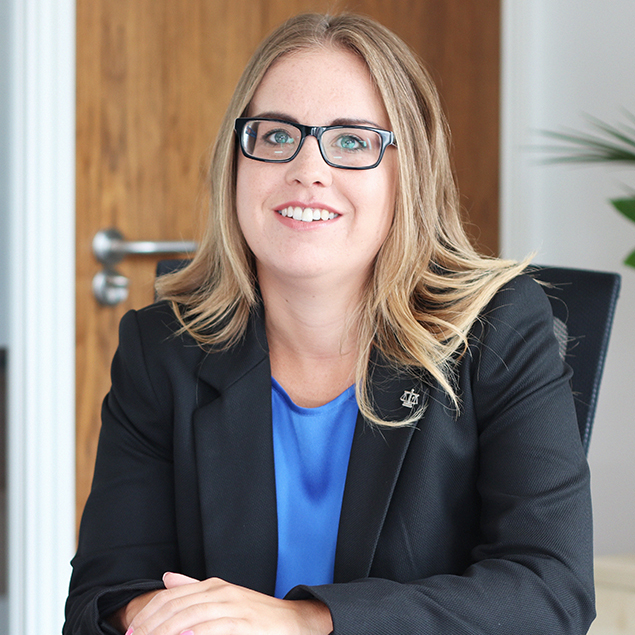 Our team have experience at helping to resolve financial issues on divorce and separation (including where the assets are abroad, or of a very high value)." 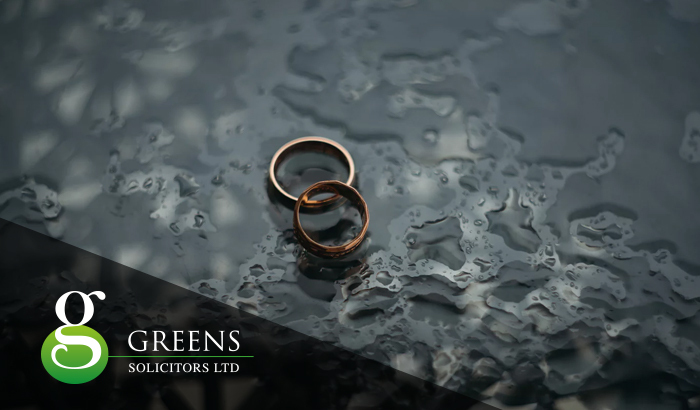 At Greens, our specialist family law solicitors will give you strategic advice in relation to the financial aspects of your relationship breakdown at the outset. You will be able to make informed decisions in relation to the most appropriate way to proceed to get the outcome you need. Where the parties are married the Court has wide powers to adjust shares in property and other assets. It can make orders for periodical payments, lump sums, property adjustment, and pension sharing or attachment orders. If either party has made disposals of property with the intention of defeating the claims of the other the Court can, in certain circumstances, set aside the disposition. Following the breakdown of a marriage or civil partnership you will need to ensure that you are protected from future claims from your former spouse or partner. It is important you take advice at an early stage. Court is the last resort – we will advise as to alternatives where appropriate. Our specialist team will work with you to ensure the most cost-effective route is chosen for your particular circumstances. We have good relationships with enquiry agents, accountants, pension actuaries, financial advisors and other experts; where your case and the assets merit a forensic approach we will provide that. Our specialist financial team all have experience of acting for parties with multi-million assets and lifestyles as well as for clients who are struggling to provide 2 homes post-divorce. In 2016 cohabiting couple families were the fastest growing family type between 1996 and 2016, more than doubling from 1.5 million families to 3.3 million families in 10 years. At present where a relationship comes to an end and the parties’ have not married there is no special provision. The Court can make a declaration of property ownership and make orders for the sale of a property but it cannot make orders to adjust property shares, or interfere with pension rights. Where there are children of the relationship it is possible to apply to the court for financial provision for them which can include settling of property for the children to live in, the payment of lump sums and in some cases where the Child Maintenance Service does not have jurisdiction or where a maximum assessment has been made the Court can make maintenance orders. The law relating to unmarried families is complex. At Greens we have the expertise to navigate through the law and where there exists a mechanism to make a financial claim we will enable you to do that.